Take on a bigger, bolder, world when you get behind the new 2018 Nissan Rogue! 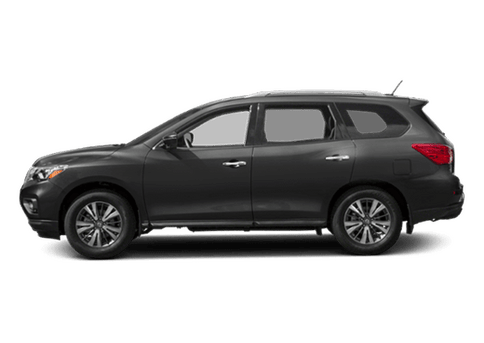 The new 2018 Nissan Rogue is a crossover that offers a ton of excellent features for you to enjoy, and all inside a stylish package! However, this great vehicle is not without its competition! 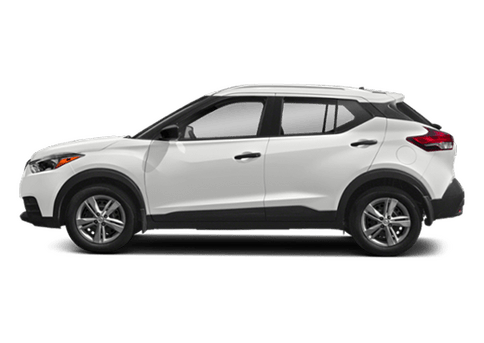 The new 2018 Mazda CX-5 has a ton of great features to offer any driver, making it a tough competitor to the new 2018 Nissan Rogue! 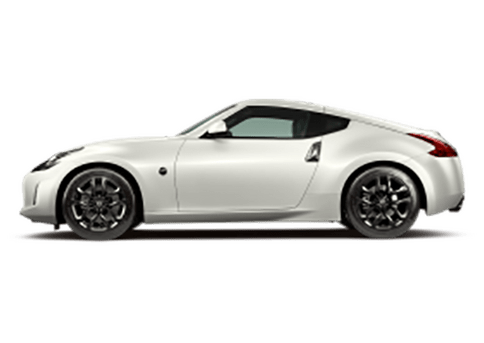 This makes it difficult to choose between them, especially if you're not a vehicle expert! 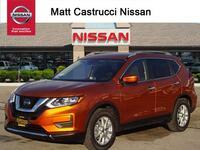 However, when it comes to comparing vehicles and their many features, we at Matt Castrucci Nissan know a thing or two! 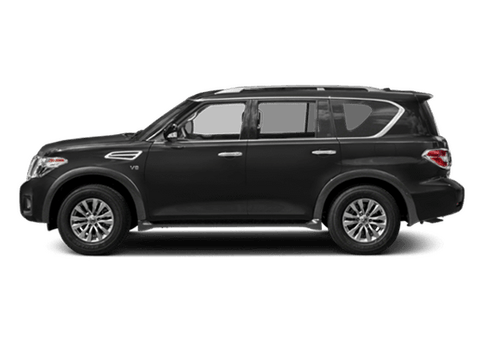 We also know that it's important to get the best deal, especially when it comes to making a large investment like a new vehicle! 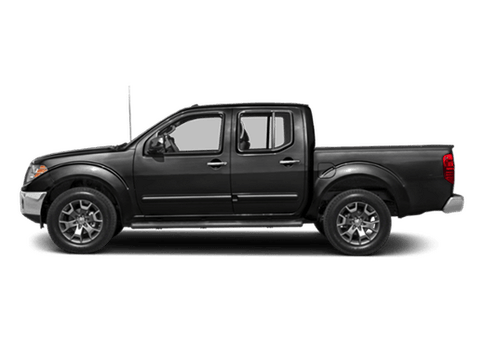 Look at the chart below to see how these great vehicles compare! 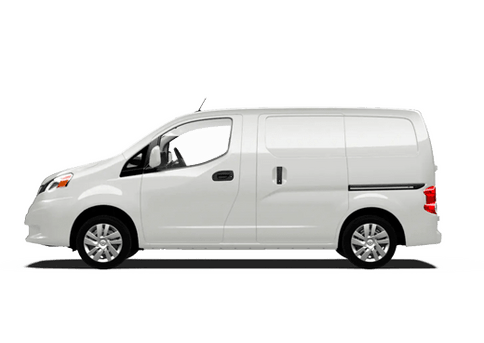 39.3 Cubic Ft. Total Cargo Capacity 30.9 Cubic Ft.
From the chart above, it's rather obvious which vehicle is the better deal in terms of the features that we've chosen to compare! 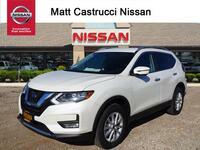 The new 2018 Nissan Rogue has the clear lead against the 2018 Mazda CX-5 in several categories, including fuel economy on the highway, 33 MPG vs 31 MPG. The new Nissan Rogue also has a larger total cargo capacity, nearly 10 cubic feet more, as well as a larger maximum payload capacity. 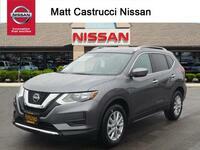 The new 2018 Nissan Rogue can carry nearly 200 lbs more in the truck, meaning that you can carry more on every journey! 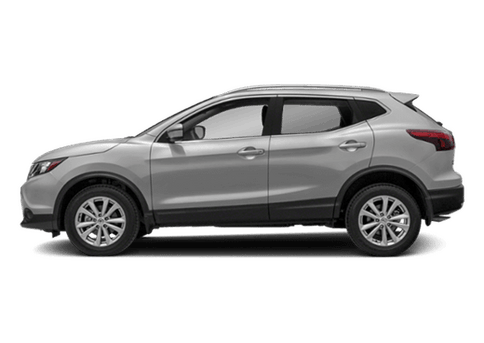 Both the 2018 Nissan Rogue and the 2018 Mazda CX-5 have a total seating capacity of 5 seats! 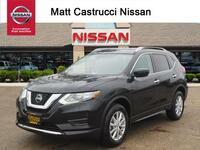 Despite this tie, there is no doubt that the new 2018 Nissan Rogue is the clearly better deal between these two vehicles! So, if you're looking for a vehicle that takes your ride to a bigger, bolder, world, look no further than the 2018 Nissan Rogue! 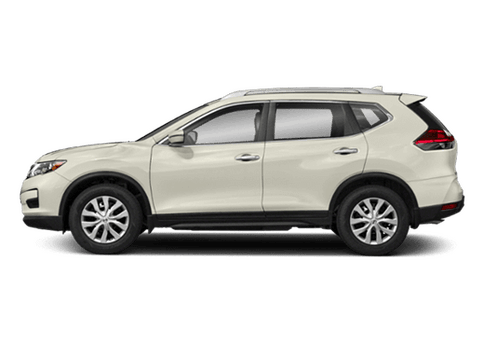 The new Nissan Rogue offers a ton of excellent features, including a large cargo capacity and an exceptional fuel capacity! 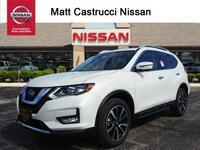 For more information on this great crossover, or to take it for a test drive, contact us at Matt Castrucci Nissan today!